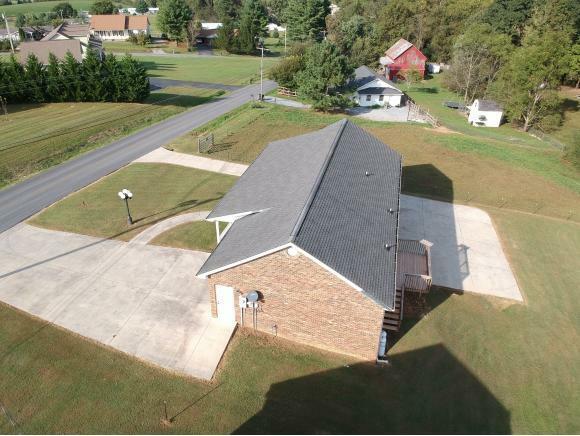 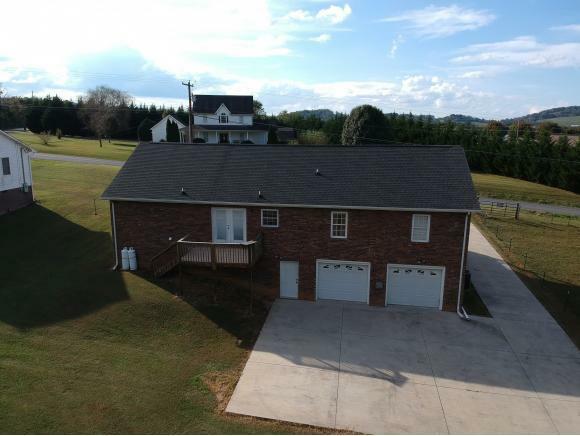 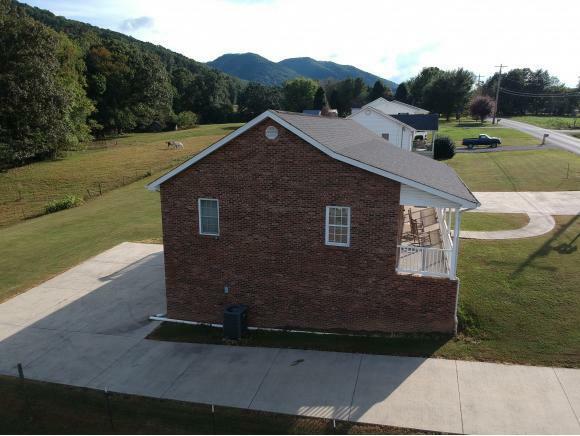 2527 Siam Rd, Elizabethton, TN.| MLS# 413531 | Realty Sales and Rentals LLC is a discount real estate company servicing Northeast Tennessee in residential homes, land, commercial and multifamily apartment sales and property management rentals offering negotiable commissions and outstanding service. 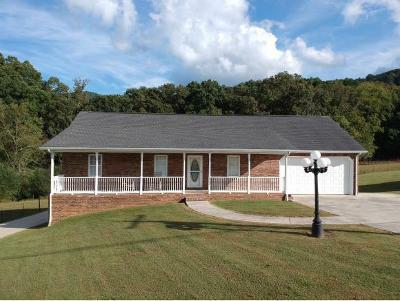 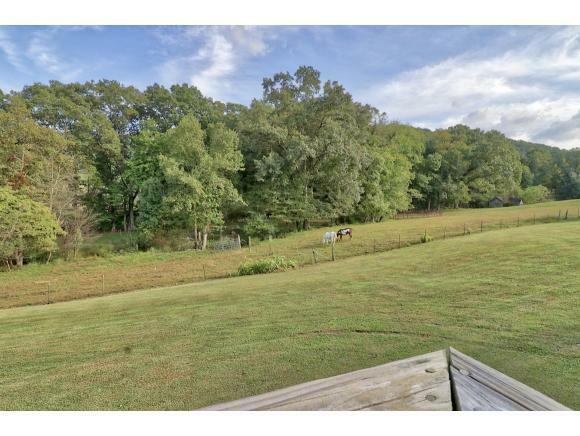 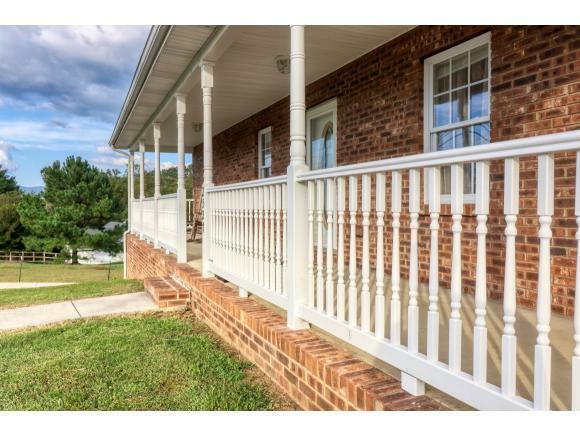 Don't miss this Beautiful Brick ranch on the outskirts of Elizabethton with no city taxes. 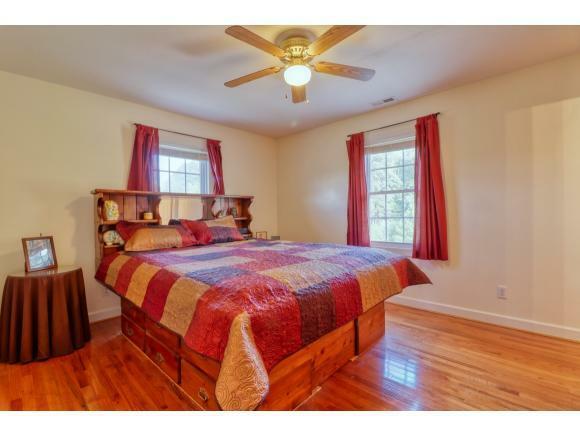 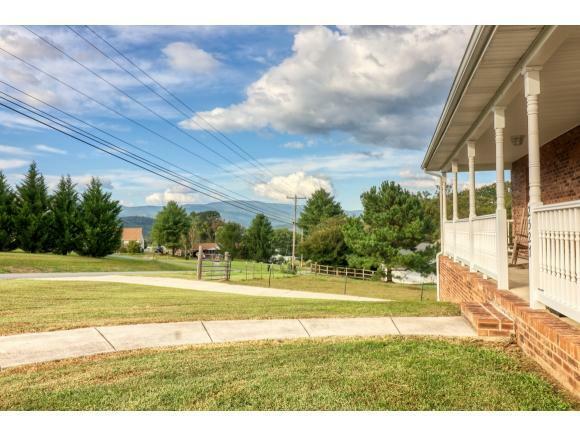 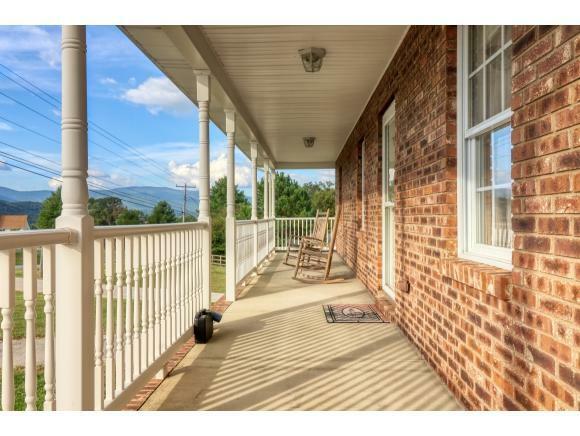 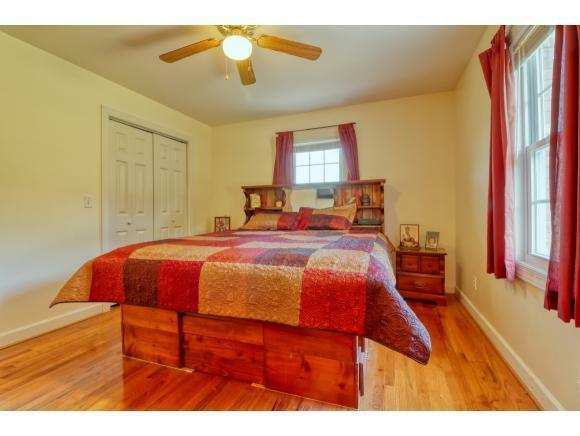 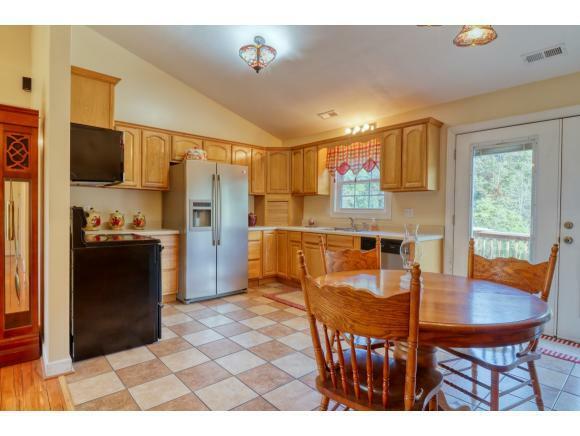 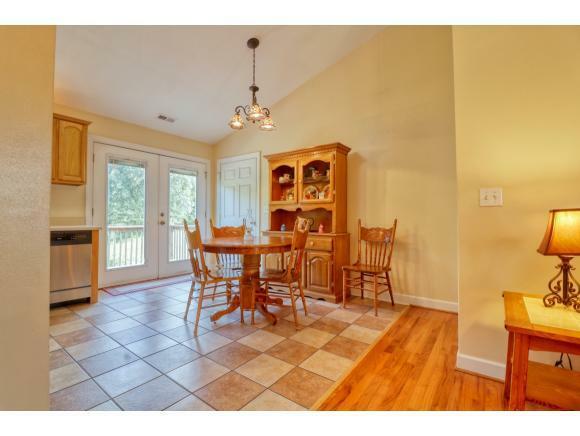 Incredible mountain views, yet only minutes away from Watauga lake or Watauga river. 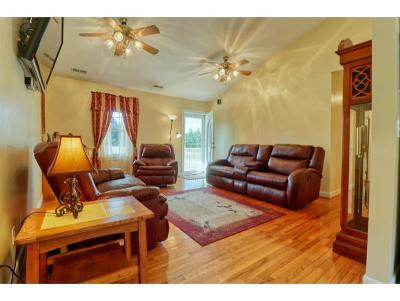 Get the best of both worlds with this home nestled in the county yet only minutes from the city. 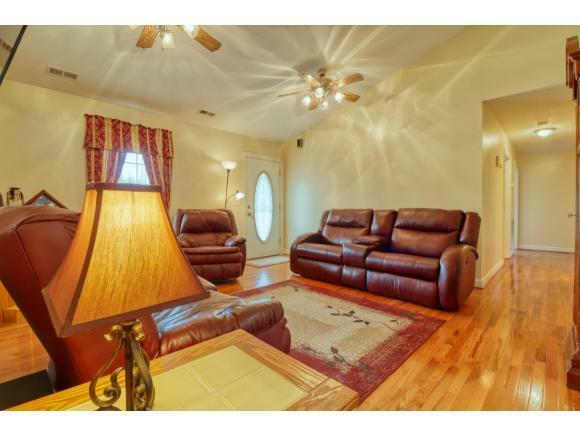 This home features 3 bedrooms and 3 full baths, Vaulted ceilings, hardwood floors and ceramic tile. 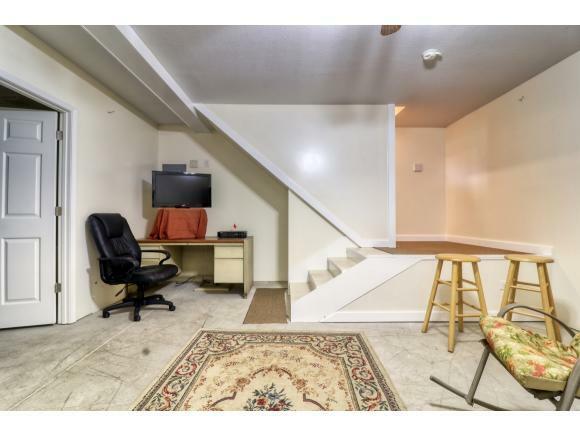 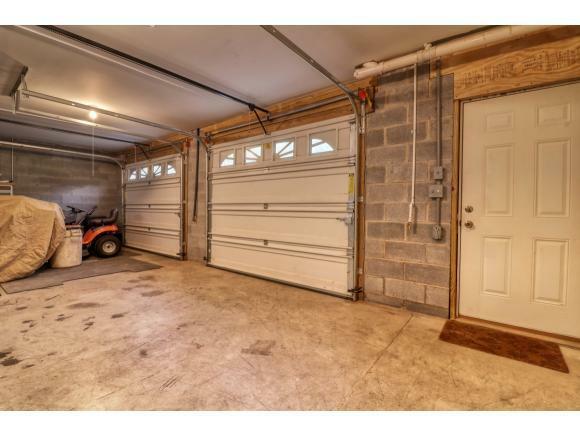 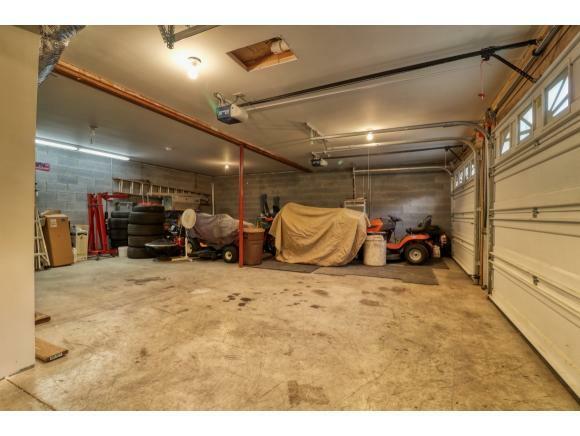 This home also offers three garages, and a beautiful covered porch as well as a full home water filtration system and an open floor plan with newer stainless steel appliances. 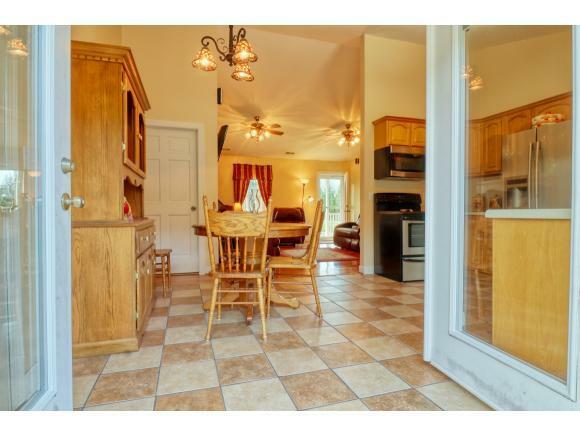 This home has French doors off the dining room that give access to a wonderful entertaining area from the back deck. 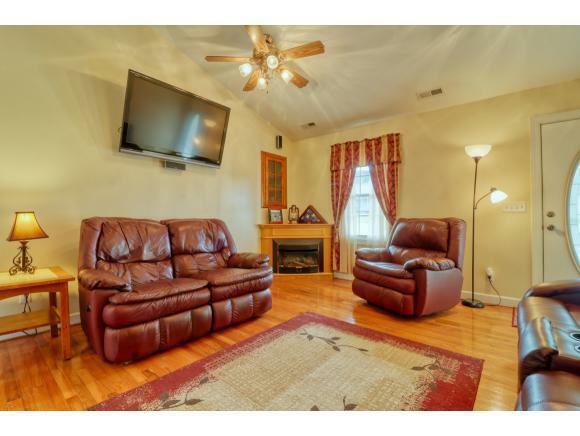 Some home items will be allowed to be sold in addition to the home.3 Flats screen Tvs, Window Treatments, Washer and Dryer, Butchers cabinet, Air compressor, Rocking Chairs, Surround Sound system. 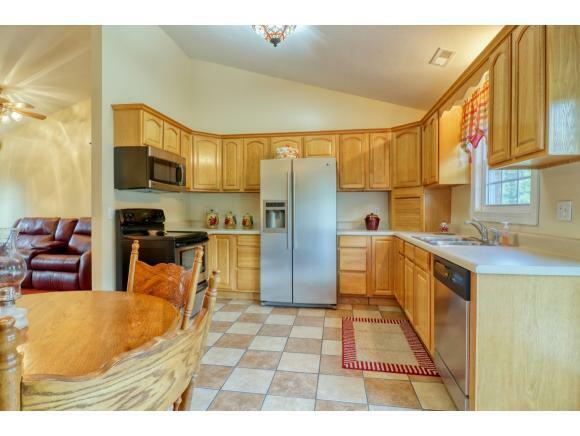 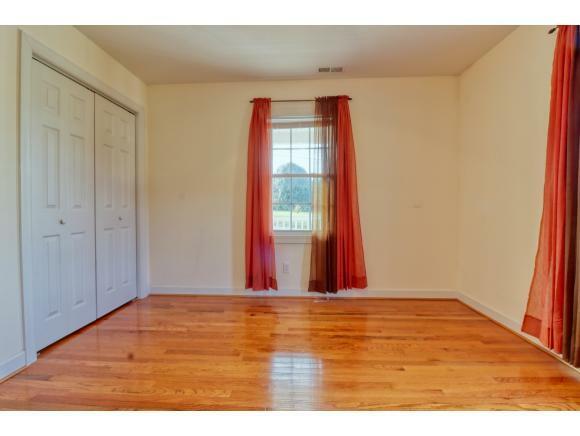 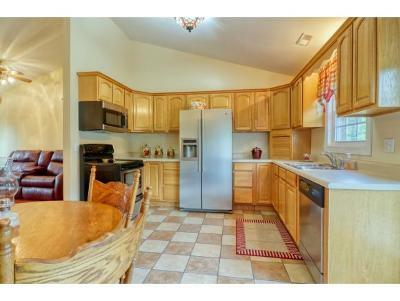 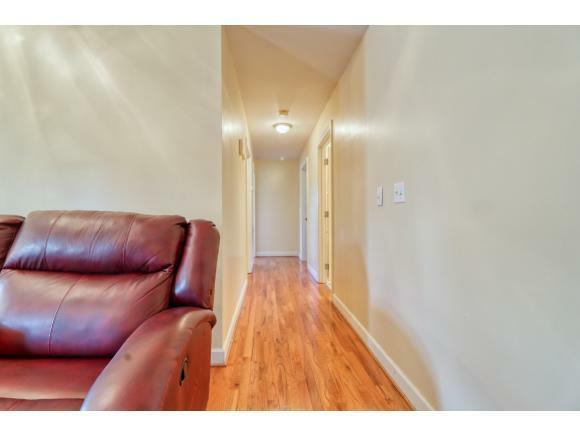 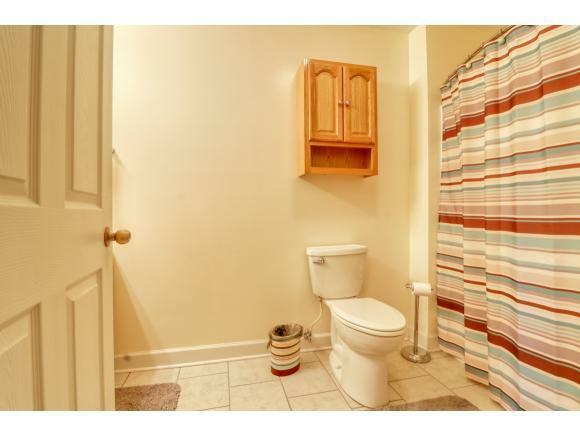 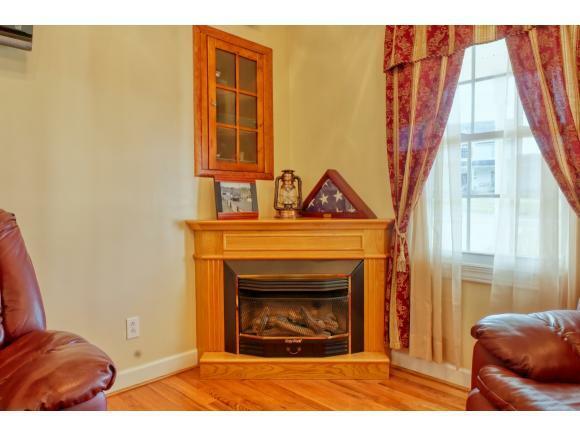 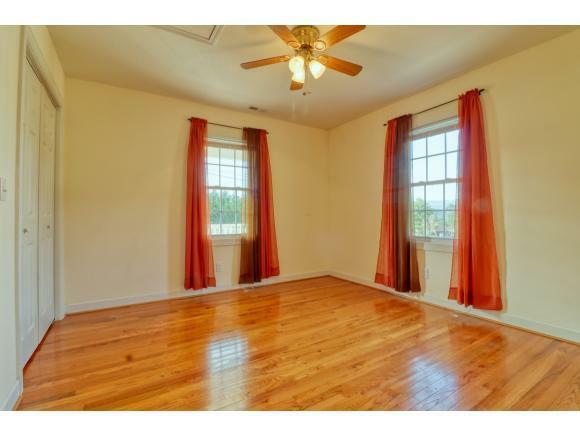 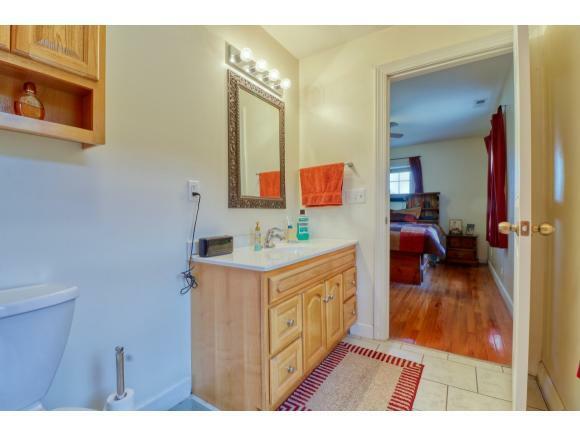 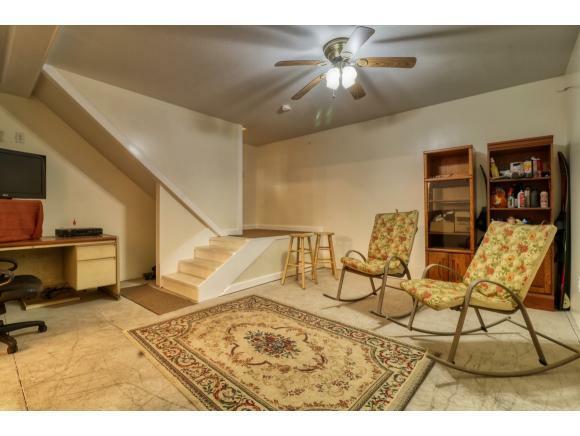 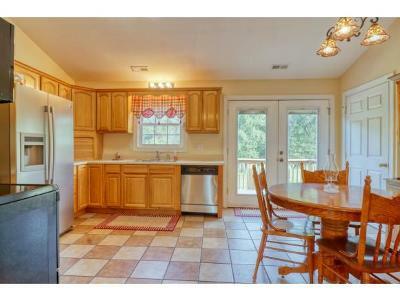 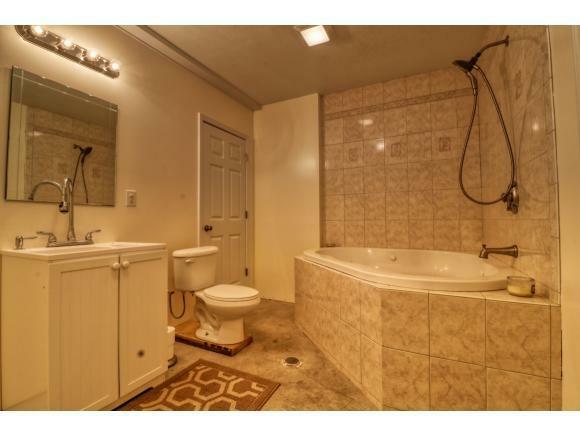 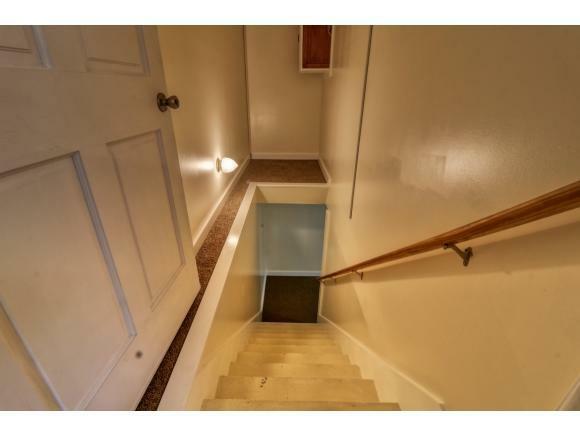 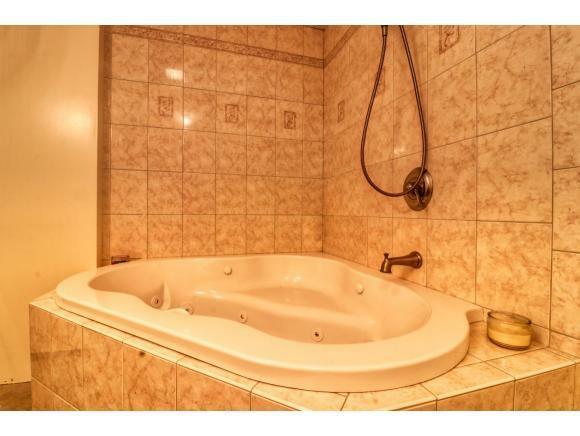 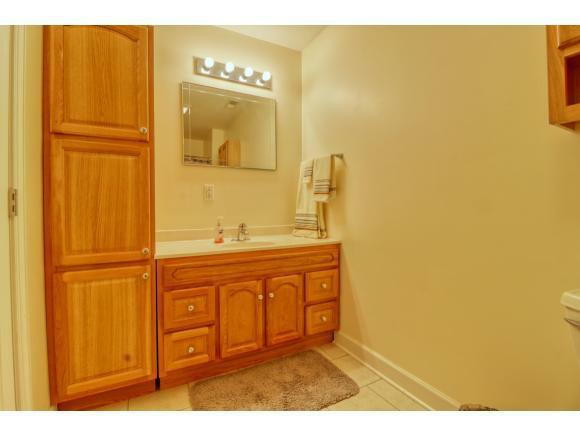 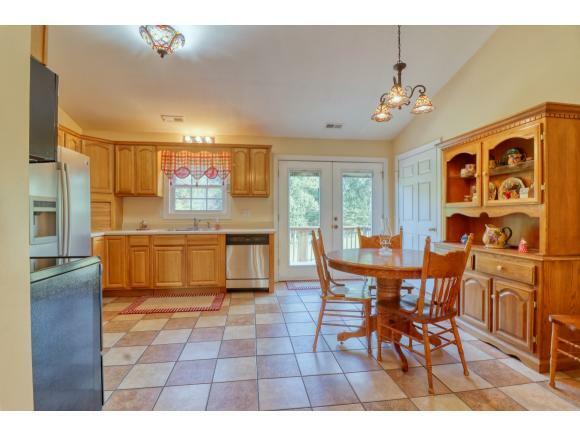 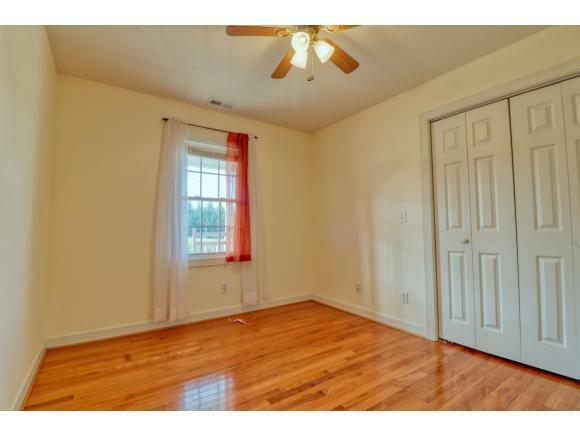 This home is very clean well maintained. 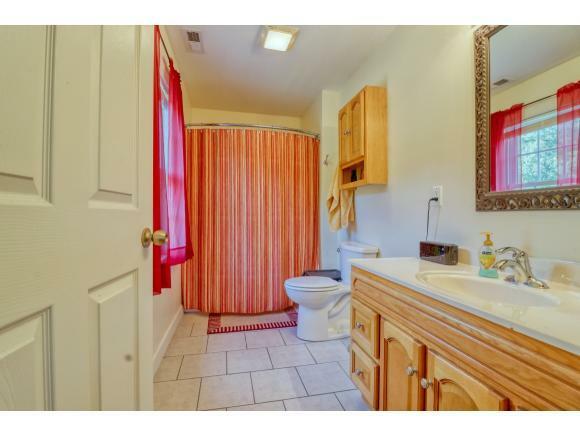 All information here in one word, deemed reliable yet not guaranteed. 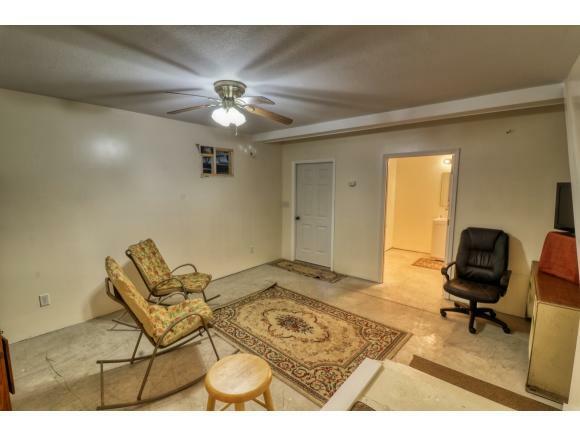 Buyer/Buyers agent to verify.